Recently, team members had the chance to qualify for two exclusive events: a leadership weekend in Newport Beach, California, and an Eric Thomas seminar in Salt Lake City, Utah. The trips were within weeks of each other, so brand ambassadors who wanted to attend both functions really hustled to earn their way. 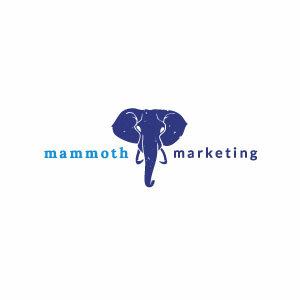 To ensure that her fellow Mammoth Marketing travelers enjoy their outings to the fullest, Meghan discusses tips before each trip. For example, one of the most important suggestions she shares is to expect the unexpected. Top producers from Mammoth Marketing recently returned from a conference aboard a cruise ship. There was also a weekend retreat in Dallas, Texas, and the firm's Director discussed a few upcoming travel opportunities as well.